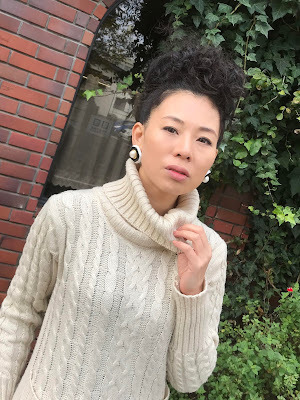 Mami Sue's blog - Not the typical Japanese girl: Hope makes us take action, we have the power to make miracles happen! Hope makes us take action, we have the power to make miracles happen! We had a screening of the film I'm in "SADAKO's cranes" in Tokyo. She's also an artist (painter), and she is a candidate for Upper House election. I respect her so much for her great personality---she's full of love---, and I'm always impressed by her amazing ability to take action! The movie shows the real videos of Hiroshima and Okinawa in World War 2, and also the real films of what's going on in middle east nowadays. But it's not to criticise the sad facts, it's to spread the message of children hoping for world peace. So the film is showing things from innocent children's perspective. There're still wars, fights, and hunger in the world, and the earth is being destroyed. It's sad but it's fact. It's so sad to look at it, but we have to see it and it's time to think about what's really important and valuable. People, animals, nature...all the lives are priceless and precious. Each of us has the right to be happy. I'm really really wishing everybody happiness. I met him at the screening, Mr. Nikki Matsumoto. He's a CEO of Japan Communication International, and Executive committee chairman of NPO Earth Caravan, he's also an artist. He is doing charity concerts and charity market events all over the world as a volunteer. 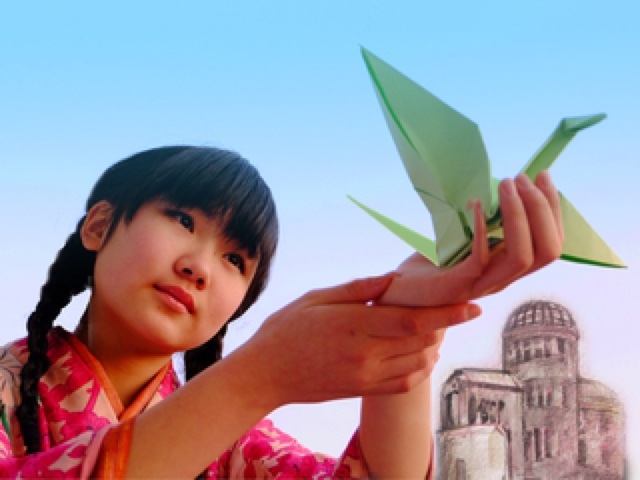 With his help, they had screenings of "SADAKO's cranes" in Palestine. I also met Mr. Yu Inoue. His book became No.1 on Amazon!!! Our hope, wish and prayers are powerful. Hope makes us take action, and eventually our actions will make our destiny. One person may not make it so quickly, but if a lot of people get together, we have the power to make miracles happen, I believe so! What each of us do means so much, even though it's a little thing. 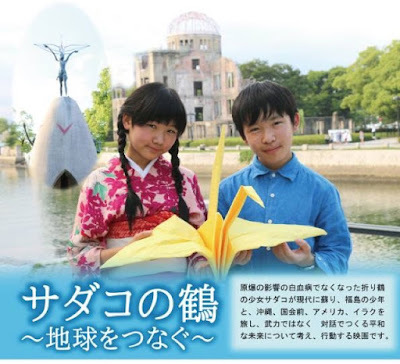 I hope many people all over the world watch this film, and I hope our hearts connected by sharing the hope to make peaceful world. I got so much respect and gratitude for all the people who took a part in the movie and all the people who support to make it. I believe our love will make constructive change.